We possess as a cognitively aware species a high degree of function localization, but we still subscribe to the notion consistent with the model that dysfunction or damage to specific regions of the brain and nervous system may result in specific damage and deficits in behavior and function of individuals. Unfortunately, that is not enough to explain the capacity for plasticity, regeneration, spontaneous recovery, and optimization in neurological terms, and certainly not in its translation in clinical rehabilitation. Among the difficulties we face in the application of rehabilitation science in practice, the need to understand how the nervous system functions is less than understanding how it recovers from dysfunction, how we can effectively evaluate function, dysfunction and recovery, and how to provide a rational basis for making economic decisions about which method or methodology to invest. 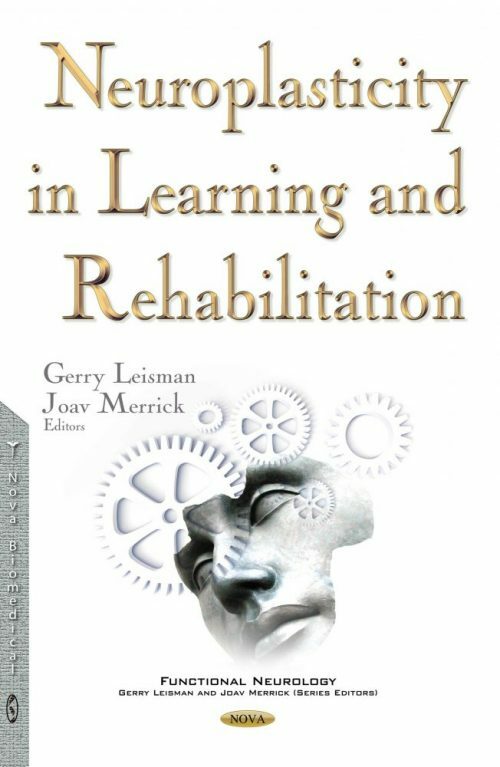 A neuroanatomical conceptualization is a not an option for rehabilitation practice. It is important to understand that what we are really attempting to achieve both in rehabilitation as well as in understanding the neurological basis of cognitive and motor improvement after trauma or stroke is not which brain area controls a given cognitive function, but how efficiently brain regions cooperate with each other and how novel connectivities may develop. About the Book Series "Functional Neurology"